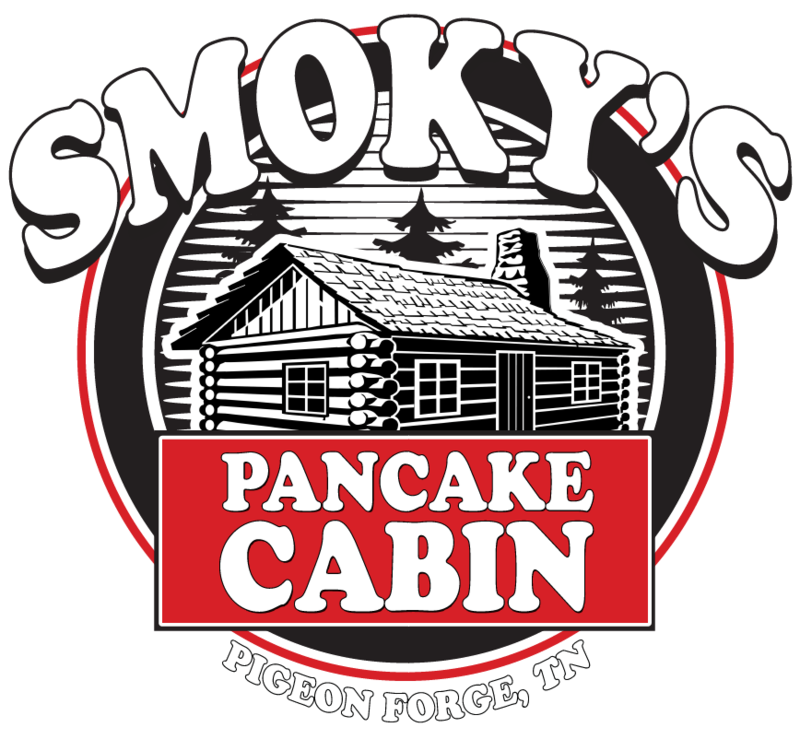 Welcome to Smoky’s Pancake Cabin! 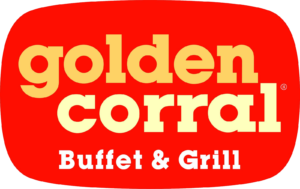 Our family has been serving breakfast in Pigeon Forge for three generations! 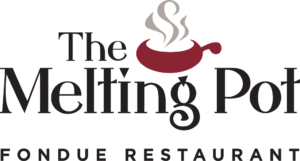 Our made-from-scratch family recipes have been enjoyed by visitors to Pigeon Forge and the Great Smoky Mountains for decades. Thank you to our local community and to the millions of visitors we have met throughout the years! Please come visit us at Smoky’s Pancake Cabin. We have the most unique array of pancakes to choose from. 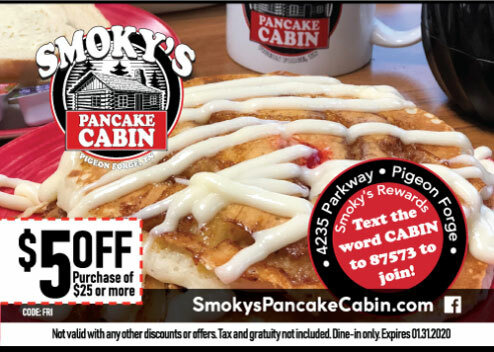 Our Pineapple Upside Down Pancakes have quickly become famous! See our menu for other flavors including Lemon Berry and Banana Split. We also specialize in all of your favorite breakfast items… omelets, waffles, egg platters… and we have the best Biscuits & Gravy in town! 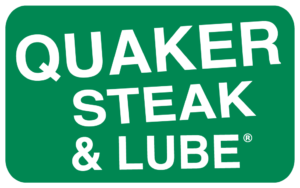 Come try for yourself. 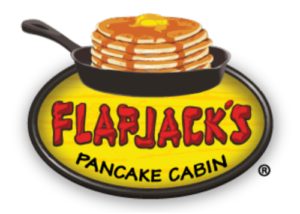 If you’re looking for the best breakfast, you’ll find it at 4235 Parkway in Pigeon Forge. 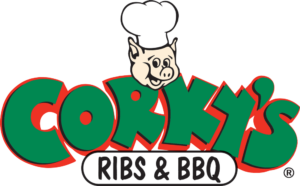 We look forward to serving you at Smoky’s!